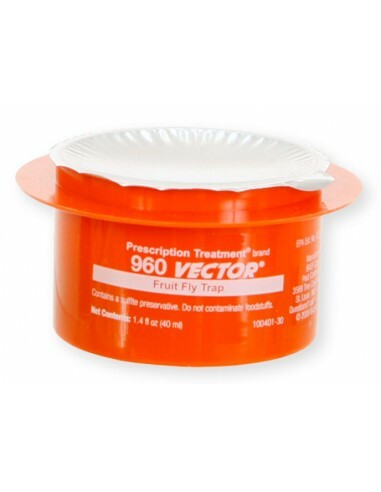 Prescription Treatment Vector 960 Fruit Fly Traps are the best fruit fly traps available ! The Prescription Treatment Vector 960 Fruit Fly Trap allows you to locate the source or sources of fruit fly infestation by monitoring the count of flies caught. The Vector 960 trap features a 10-hole venting lid to optimize fruit fly exposure to vapors emitted from the patented food grade attractant, maximizing catch and kill. Removable lid allows for easy monitoring and identification. 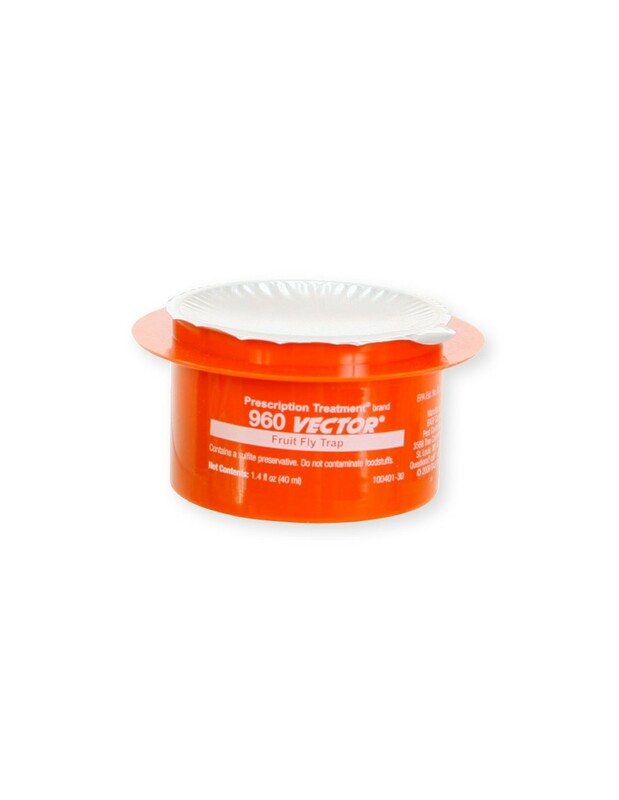 The Prescription Treatment Vector 960 Fruit Fly Trap is scientifically designed to capture Drosophila to locate the source or sources of a Drosophila infestation through monitoring the count in the trap. Drosophila require very little debris for successful breeding sites. 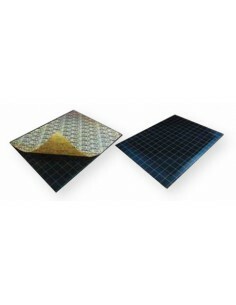 The Prescription Treatment Vector 960 Fruit Fly Trap is designed to attract adult fruit flies from short distances and, by counting and mapping infestation levels, to pinpoint specific sources of infestation. * The lid is removable for easy monitoring and identification of catch. Use: Behind or under bars, beverage centers, dishwashers, food displays, food service islands, sinks, ovens, supply racks, vending machines, food preparation tables, restaurants, kitchens, etc. Great for bars, restaurants, kitchens, homes, and any other place fruit flies are a problem. Contains no pesticides. To use simply remove the foil cover exposing the special attractant and snap the lid on. Fruit flies get in, but they can't get out. Place the Vector 960 in areas of high fruit fly populations and replace every 60-90 days. Use 2 - 3 traps for an average size room. Designed to attracts and capture several species of fruit flies (Drosophilia) such as melanogaster, repleta, hydei and other species. Order case of 12 and Save $11.45!